Residence Permit for Latvia Makes Life Easier! • There are quite a lot of benefits to holding a residence permit for Latvia that we can help you to secure. Our goal is to help you reach your goals. There are more than 30 paths to obtaining a residence permit for Latvia and we can assist with any of them. Your first step in the process is to take advantage of our free consultation services. Our highly trained staff of consultants will discuss your goals with you and then discuss your options for meeting those goals. • Company formation with a minimum capital of EUR 50,000. Minimum of EUR 40,000 of taxes must be paid every year. • Opening up a local office / representative office of a foreign company. This option does not require any investment. 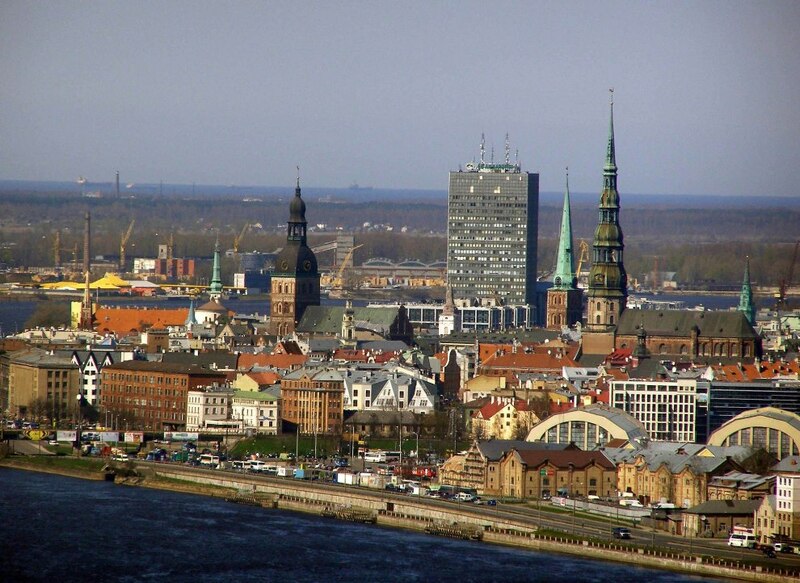 • Investing in real estate in Latvia. The investment must be a minimum of EUR 250,000. We can customize our menu of services to meet your needs. Once our consultant has explained the process to you and you have agreed to the terms we will get right to work. You can expect one on one services and complete transparency throughout the entire process. The process typically takes up to 30 days and depends on the path that you have decided to take to obtain a residency permit. Our services ensure the quickest processing times because our professional services omit some of the most common errors. 2. Do I have to pay an annual fee to maintain my residency status if I purchase real estate? You have to visit Latvia yearly to extend your residence permit and you only pay a fee for a new card. You also have to maintain your investment and ensure public utility bills are kept up to date and taxes are paid. 3. How long is the residence permit in effect? The residence permit is good for up to 5 years. If you have resided in Latvia the entire time and only left the country for less than 10 months during that 5 year period you can apply for permanent status. If you have left the Latvia for more than 10 months than you can apply to renew your residence permit. 4. Can my purchased real estate be rented out? You can rent your property and our company can help you with that. 5. Do you have a high success rate? Yes our services are recognized as being very successful at obtaining residence permits for many countries around the world including Latvia. We are happy to answer all of your questions and provide you with valuable advice for moving forward with your residence permit application process. Contact a consultant today!